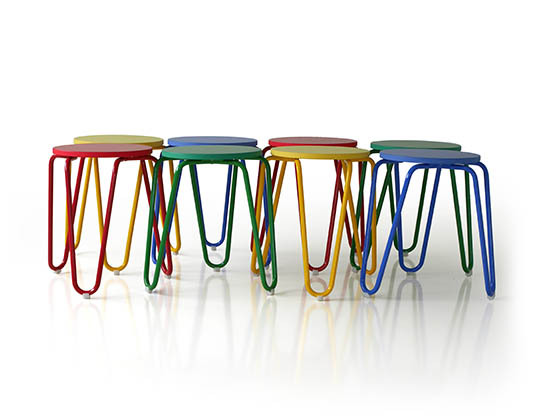 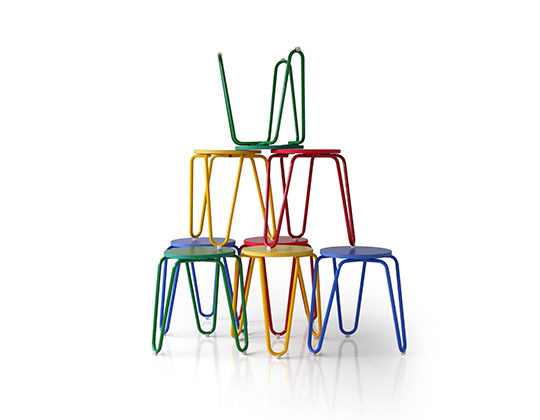 Clip is a quirky, stackable stool, with a stylized metal frame and round, laminated seat. 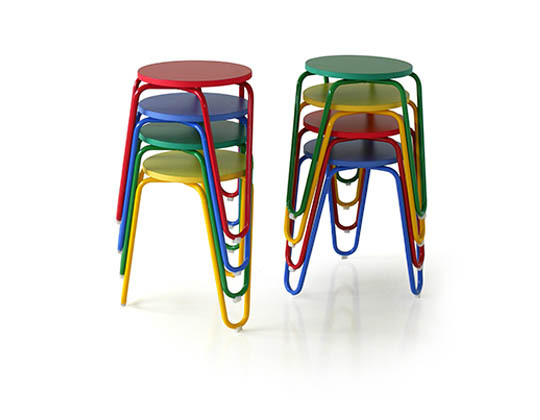 It is light in weight, weighing just 3.5 kg and can be stacked easily even up to 10 stools, making it very convenient as it can be lifted and moved by even the youngest pupils. 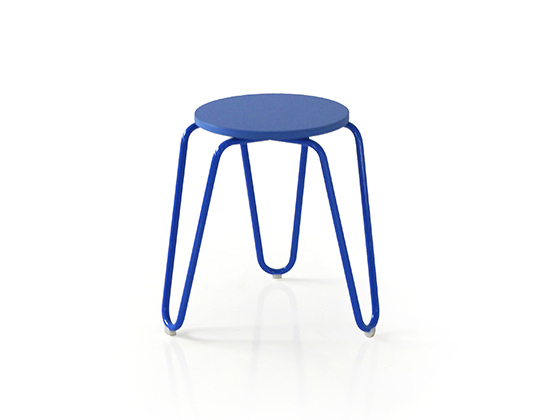 This stool is very versatile and multi-functional; it can be used in classrooms, training rooms, libraries and cafeterias. 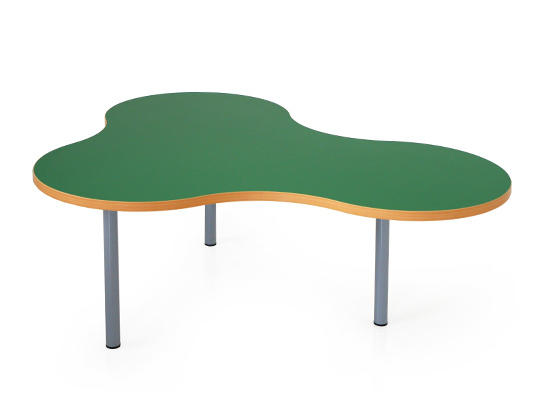 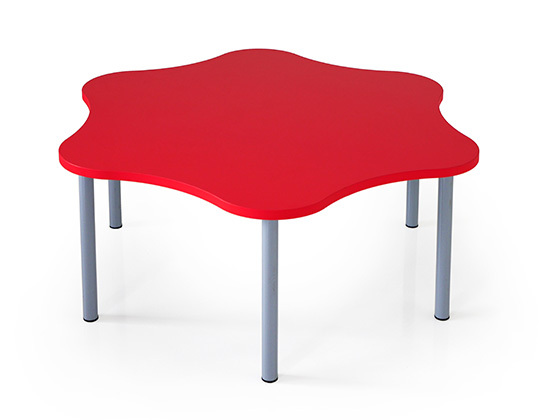 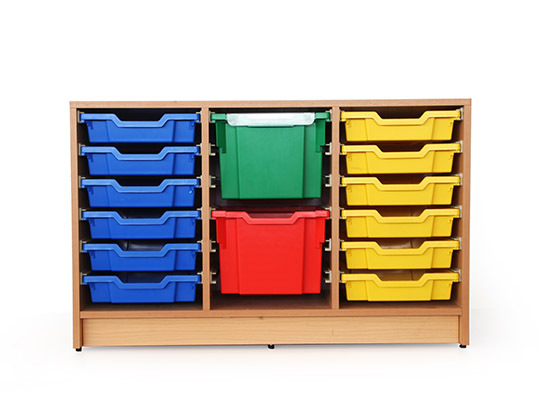 It is available in a number of cheerful colours, and will brighten up any space in schools.